When I was younger, my parents didn’t have a lot of discretionary income for lavish nights out and expensive babysitters. Instead, they gathered at a friend’s home, tossed the kids in the basement, and hosted adult game night around the kitchen table. I remember being able to stay up way past my bedtime, with parents hooting an hollering upstairs while we watched movies like Girls Just Want to Have Fun, sitting on a sectional in the basement or relegated to a parent’s bedroom where we all crashed on a massive sleigh bed (because those were all the rage). 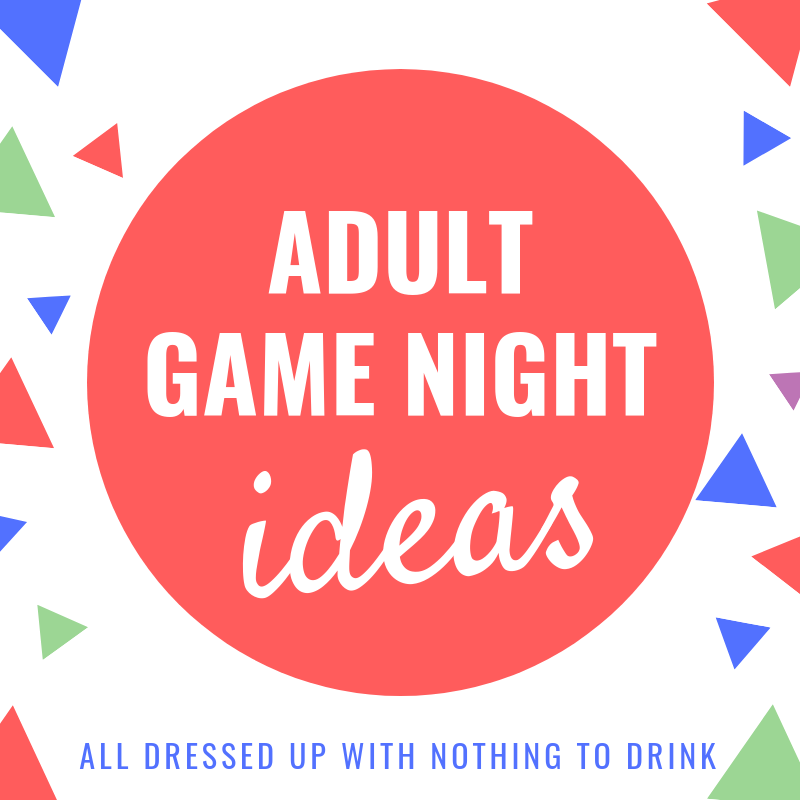 There are a whole host of adult game night games that have popped up in the past few years, more laugh-inducing than poker for sure. 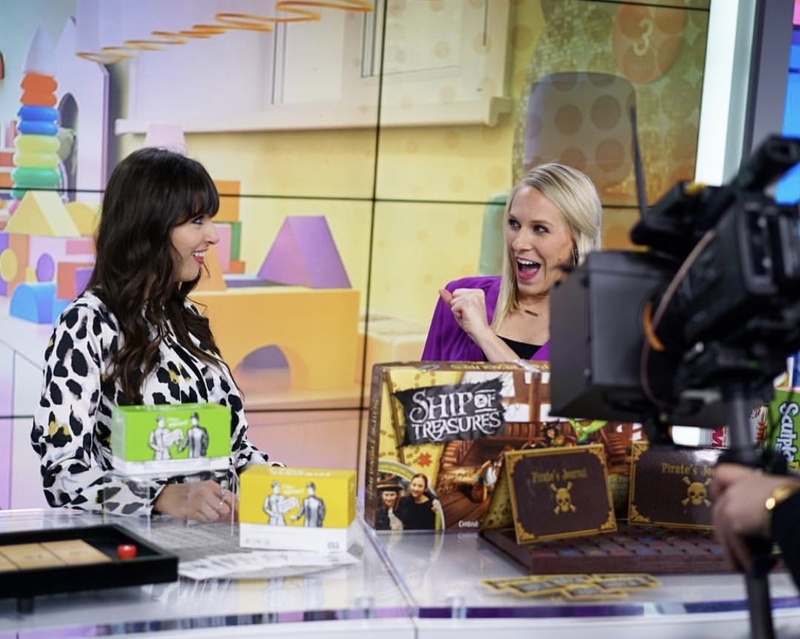 I joined my friends at The Jam this morning to talk about the hottest new adult game night games to hit the shelf from the 2018 Chicago Toy and Game Fair. This year, the fair is hosting an Adult Beer Garden, sponsored by Miller and featuring a few of the hits that I mentioned at more than a dozen tables in a secluded spot inside North America’s largest Toy and Game Fair. My husband and I adore playing pub-style shuffleboard and have longed to have our own massive table shuffleboard in the basement. Unfortunately, they are expensive and too massive to fit…until now. 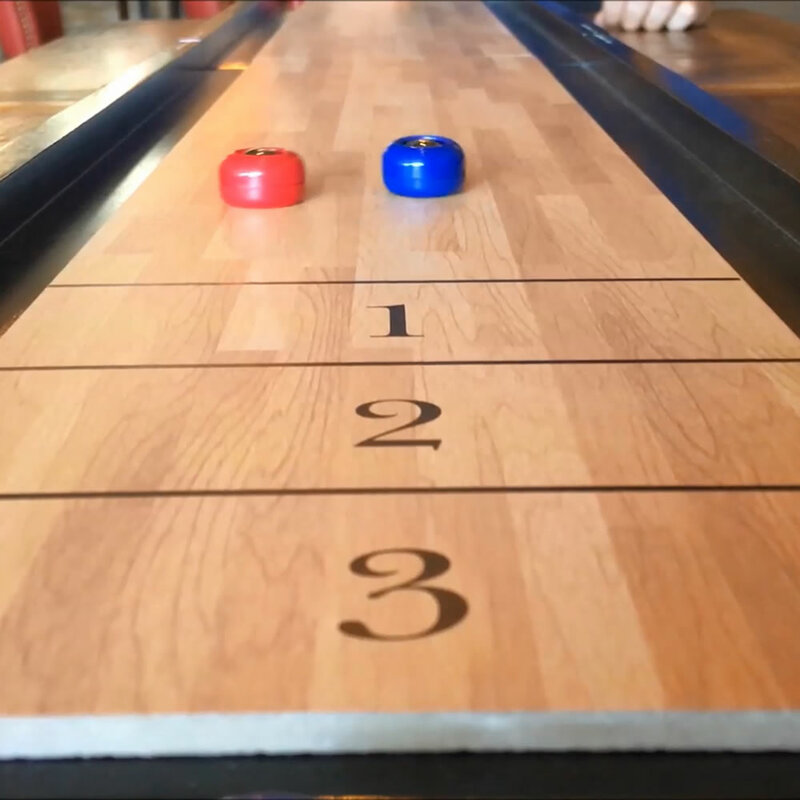 A local Chicagoan invented the Tabletop Shuffleboard game that is more than 5 feet long, breaks down into two sections, and has easily adjustable legs in order to level. Challenge your buddies to this game that anyone can play but few have the skill to conquer. 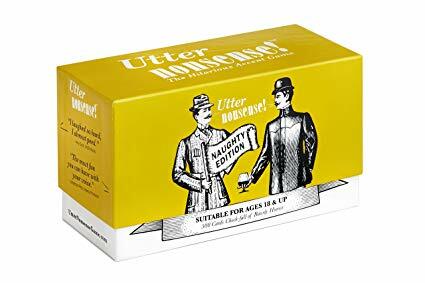 Gather round with a mug of your favorite brew and re-create that pub atmosphere right at home with this adult game night game! If you have a group of friends that are totally into improv, Utter Nonsense is the way to go. You mix funny accents and silly phrases to compete for the title of improv master. This game was also created by a Chicagoan while he was sitting with a friend at a bar on New Years Day. He had played his own version with family and friends but decided to make it available to the masses. There are two editions- Naughty and Family. I recently played the family edition after dinner when my parents were visiting. Even my fairly reserved dad got into character along with my giggly 4-year-old and melodramatic 7-year-old. I remember playing Pictionary as a kid about the time it first came out in the mid-80s. I don’t think we even had a dry erase board, just used an easel and pad of paper. 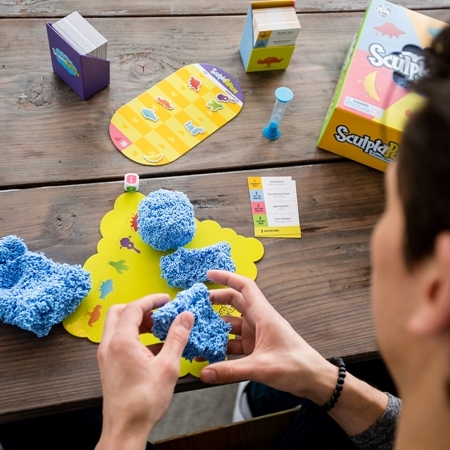 Sculptapalooza is the updated version of the artistic creation guessing game where players use play foam to sculpt their word or phrase for teammates to guess. There are different categories including sculpt with your eyes closed, so it definitely isn’t as easy as it sounds! Remember that game F*ck, Marry, Kill? Yes, it is totally inappropriate and pretty sick, but kind of a trainwreck situation. You just can’t look away once you start thinking about it. Warning- this game is definitely not for those who have zero sense of humor, and totally not for you to have your parents over to play. It is pretty lewd, crude and downright raunchy but hilarious if you play it with the right crowd (full disclosure- I am bringing it to an adult game night the week of Thanksgiving because we have friends that get it). Each round, a player pairs up an action card with a character card and teammates have to guess which they will pick. For example, pair up these three actions with these characters: your mom, Ronda Rousey, every Kardashian ever + build an Ikea dresser, naked cuddle, dutch oven. Get it? I had to add this game in since it is so hilariously relatable for anyone who had ridden public transportation in Chicago. LOOP: The Elevated Card Game is similar to Uno with an urban warrior twist in the form of encounters like Fell Asleep on Train, Manspreading and Went to Wrong Airport. I remember in my 20s falling asleep on the “L” and ending up somewhere no so desirable. Haven’t we all had that experience?? Instead of colors and numbers, LOOP uses train line stops and track colors as categories. This is indeed a local Chicago creation- Transit Tees, who designs and produces more than 100 original local and transit-themed items each year, was inspired to create this game because of jokes around the office about hilarious (and not so hilarious) things that personally happened to them on the Chicago train system. Perfect present for any urbanite or suburbanite who wants to reminisce about the days of public transit. If you want a fun twist on Adult Game Night, make it a pajama party! Create your envelopes to look like sleeping bags, and specify sleep attire on the invitation. I have seen a cute pajama party invite with slippers on it- check out this DIY version. My guests showed up in everything from adult onesies to robes to matching flannel PJs. It makes your guests comfortable, puts a relaxed vibe on the whole party, and you can go straight to bed when you get home! Target has a fabulous collection of onesie PJs- search for “union suit” on their site and they are under $30. I grabbed a pink Care Bear one on sale last year and it is THE coziest thing I own. My husband, who is 6’5″, found one at Kohl’s. Amazon, of course, has their selection and with Prime shipping, there is no excuse for last minute party-goers! PS- can someone please get this Christmas Story Bunny Suit?! 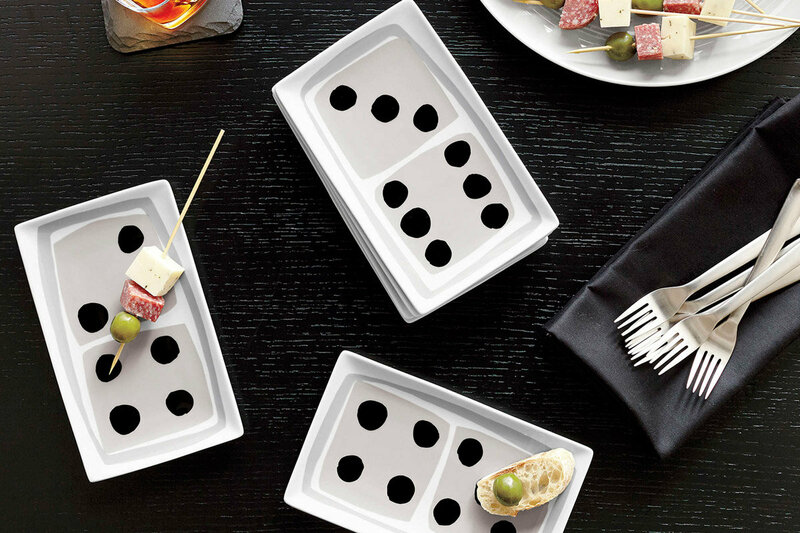 As for food, go easy and grab some pre-made but delicious appetizers that everyone loves but aren’t so messy that they will get smeared on your board game. Trader Joe’s has some of my faves- their Pastry Bites with Feta Cheese and Caramelized Onions are delish, and I adore their Camembert Cheese and Cranberry Sauce Fillo Bites. If you want to go old school, they make a mean Pigs in a Blanket (re-named Pastry Pups) and my kids are obsessed with their corn dogs. In terms of drinks, grab a mini keg of a microbrew so your guests can help themselves! 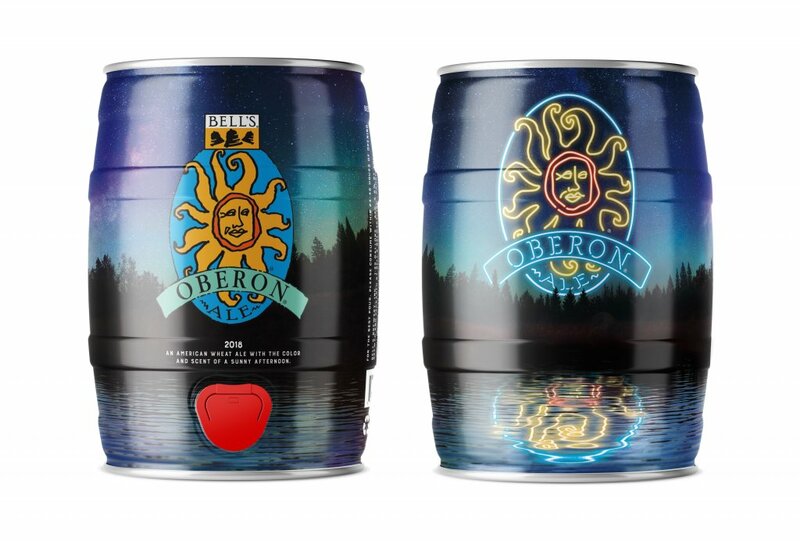 Bell’s has an Oberon Mini Keg, serve with orange slices and pint glasses. Of course, you can create a beer tower out of the ever-popular Miller Lite as I did on The Jam- who doesn’t remember that from college? Miller will have a beer truck at the Chicago Toy and Game Fair’s Beer Garden, so stop by to get some ideas for your own adult game night! Cheers to hosting a laughter-filled night with friends and FUN! Disclosure: This post may contain affiliate links, which means I make a small commission if you purchase through my site. It doesn’t, however, affect your purchase price so win-win. I also received samples of some games for review purposes. 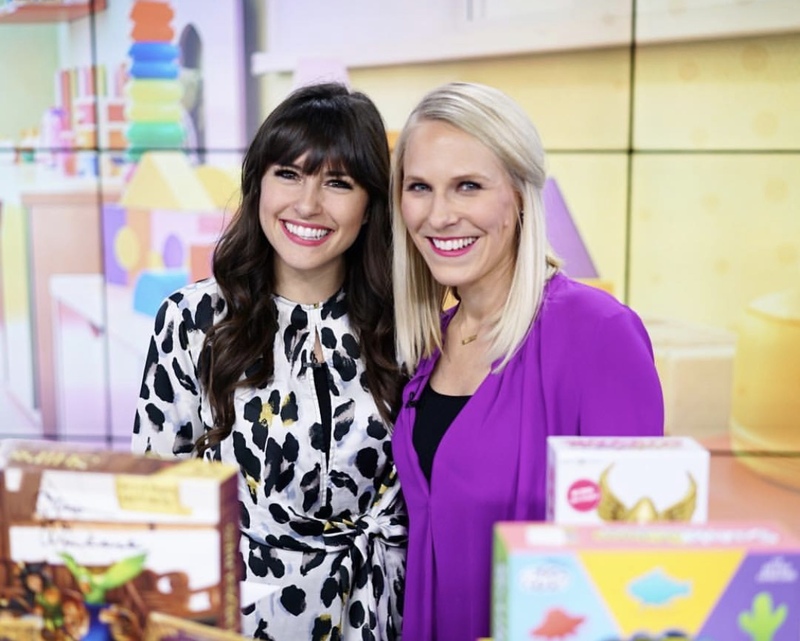 Previous Post Best Subscription Box for Kids Clothing: KidBox! So many fun things in here! I really need to put one of these together for my friends. You look so good in purple Cheryl! 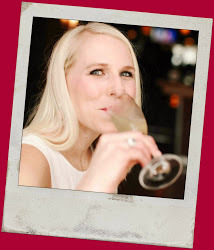 We had SO much fun last year, especially after everyone was “familied” out and just wanted to laugh (and drink). Thank you so much for the compliment! !